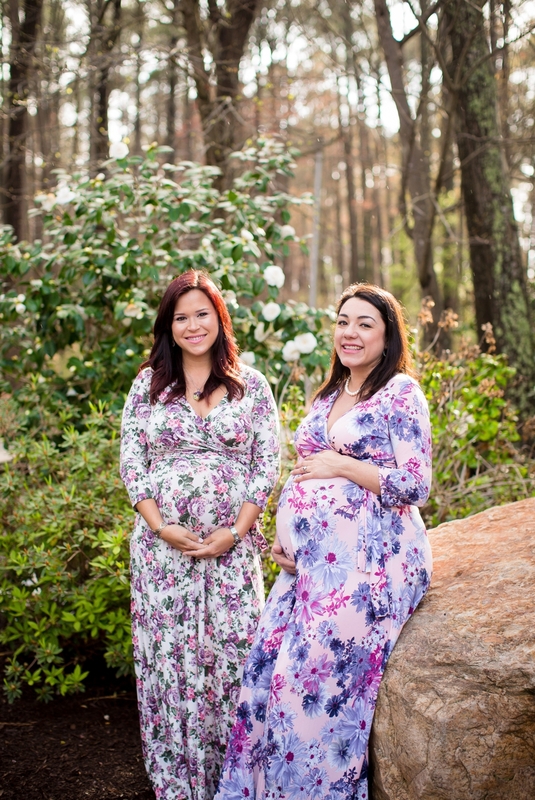 When two best friends are expecting their miracle babies they decided this was an important milestone to capture together. 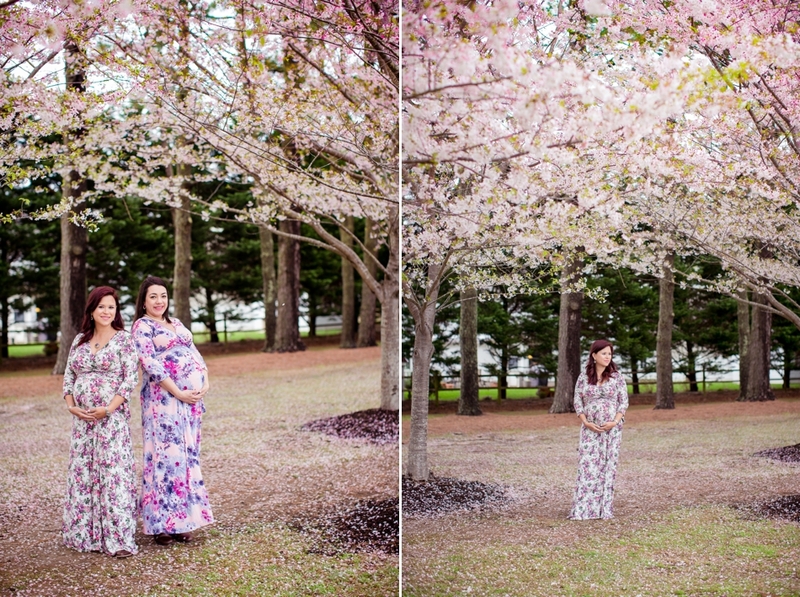 What better location than under the new blooms on the Cherry Blossom trees at Red wing park to celebrate the new baby girls they will be welcoming in a few short weeks. Two years ago Audrey had a life changing experience, she was in a hospital bed, battling for her life. All because of a tampon, yes ladies a tampon!! Audrey was suffering from toxic shock syndrome, acute respiratory distress syndrome and sepsis. She never thought she would be able to carry another baby and here she is expecting her first baby girl to add to a houseful of boys. Audrey is now an advocate for Sepsis, TSS and ARDS, you can follow her journey on her blog www.psdontusetampons.com and even donate to the begin again foundation for others who are battling the same life changing events. For Audreys look, you can find her dress at pinkblushmaternity.com and her cute boots are from our local store Pungo Ridge in Virginia Beach.